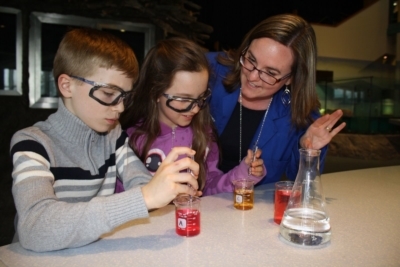 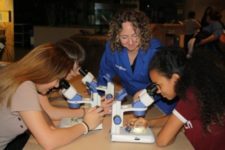 Science North offers 3 different Ultimate School Field Trip packages in our engaging science centers. 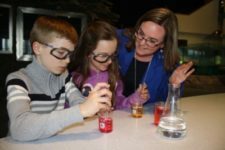 Take part in an ALL-NIGHT EXTRAVAGANZA with our enthusiastic and energetic Bluecoats or experience the Ultimate 2 day or 1 day Field trips in Northern Ontario’s most popular attraction and home of the Big Nickel. 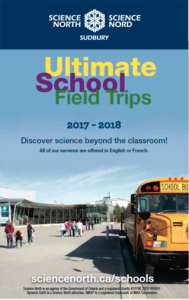 2017-2018 SCHOOL VISIT GUIDE HERE!